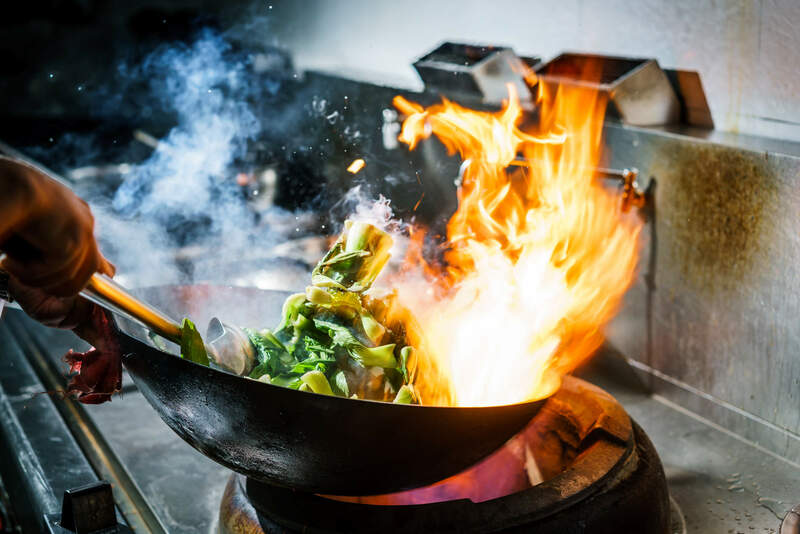 Abbey Cottage is a small family run restaurant located in the picturesque town of Market Harborough offering home cooked Chinese cuisine to Eat In, Take Away or for home Delivery. All of our dishes are freshly prepared from scratch using our own recipes by our highly knowledgeable and experienced Hong Kong Chefs. We use traditional cooking methods with the western twist. We opened in 1997 and are proud to be one of the longest serving restaurants in the area under the same ownership. Abbey Cottage is a trading name of Abbey Cottage Ltd.